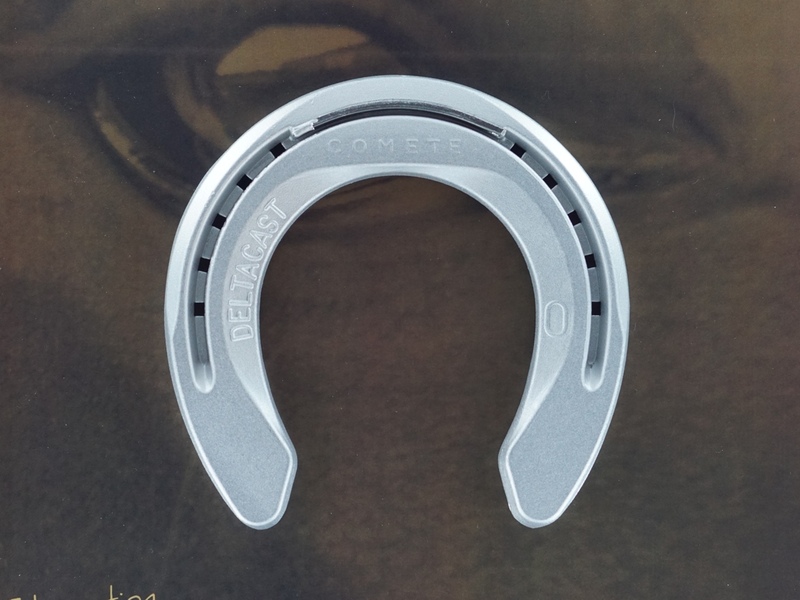 Thanks to its front rolling, the COMETE Sport horseshoes make ease the rotation of the shoe. Middle wide coverage is 30mm. Sole relief and toe clip. Hardened steel insert inside the toe provides very high wear resistance. Aeronautic aluminium alloy make the shoe also high endurance.